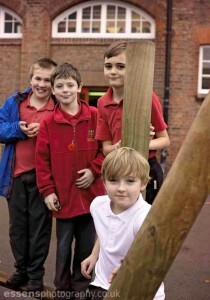 Children’s Personal, Social and Emotional Development (PSED) is at the heart of the school’s ethos. Developing children’s PSED skills begins in the nurturing and child-led Early Years Unit. The nursery and reception children take part in daily nurture groups, have designated Key People and build new friendships throughout their first school years. Children’s work and achievements from home and school are shared and celebrated with parents through parental involvement in children’s learning journeys and the use of an open door each morning. PSED continues to develop through Key Stage 1 and 2 across the school where the children are motivated and inspired to learn through a creative curriculum. 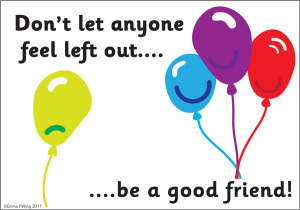 Friendships with adults and children continue to grow alongside children’s self-esteem, confidence and independence. ‘Show and Tells’, ‘Circle Times’ and ‘Reward Times’ are used positively to celebrate children’s efforts and achievements – some of which can be seen in the Head Teacher Awards Celebration Assembly on a Friday morning (which is shared with parents! ).